What Employers Can Conduct an FBI Background Check on Job Applicants? Finding the right employee is critical for operational success. When you start the hiring process, you need enough information to make an accurate, informed decision about the job candidates. Background checks are a simple and often necessary part of gaining that insight. A comprehensive background check can cover everything from driving records to educational verification. An FBI background check only covers criminal activity, and it may not be available to all employers. 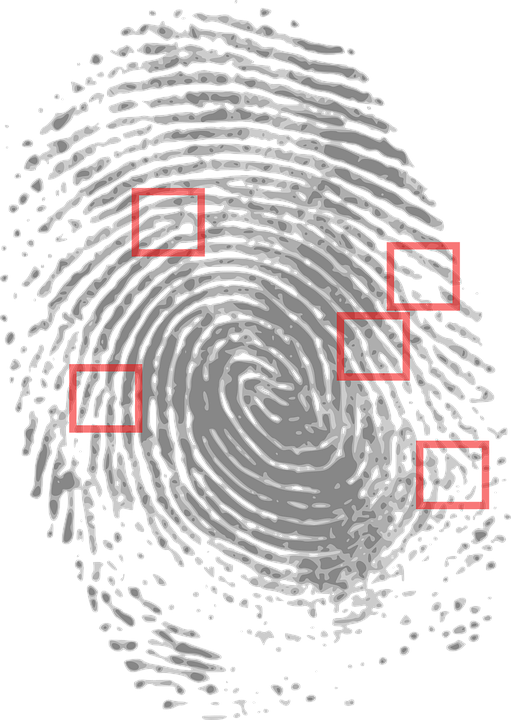 When Can You Run an FBI Background Check? Families hiring a nanny or other caretaker can request a FBI background check as part of their hiring decision in some states. Hiring for other occupations, such as store clerks, administrative assistants, plumbers and so on, doesn’t require a background check; however, pre-employment verification is always recommended. At Origin, you can order a background check that is as comprehensive as you need it to be. In fact, you can set up criteria ahead of time and get a quick list of those who pass or fail. That allows you to avoid accusations of unfair hiring practices. Origin has the experienced staff, elite software, and the ability to administer the proper searches consistently. Origin ensures a thorough background check result for every background check requested. Additionally, educational achievements, previous employment, and professional references can be verified through Origin as well. Origin knows what questions to ask to receive the necessary information that helps maintain a high standard of employees. Make sure your pre-employment background check has all the information you need to make the right offer to the right prospect.